SiliBili – Games for Android 2018 – Free download. 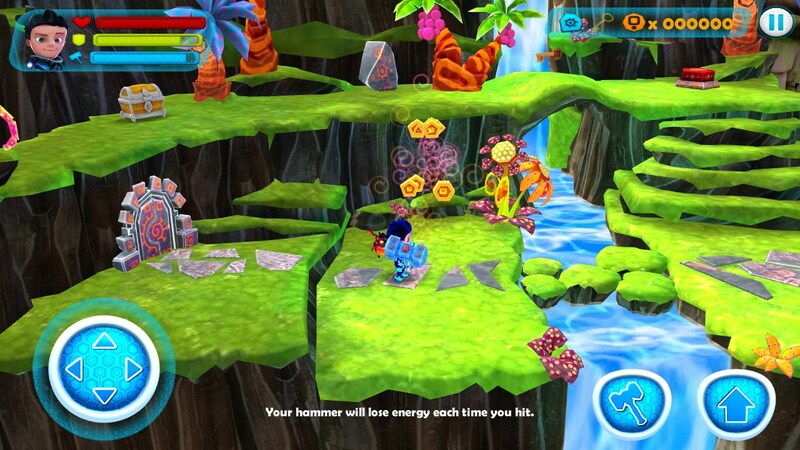 SiliBili – Fascinating 3D-platformer. 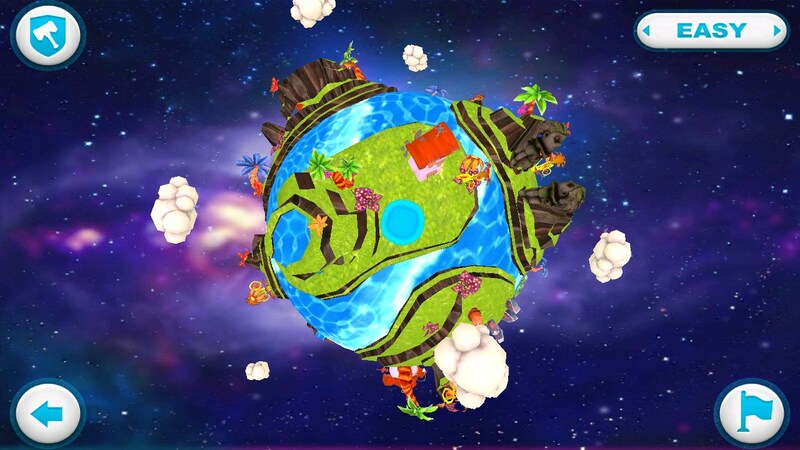 SiliBili - this is an interesting platform for Android, which has a bright and colorful 3D-graphics. 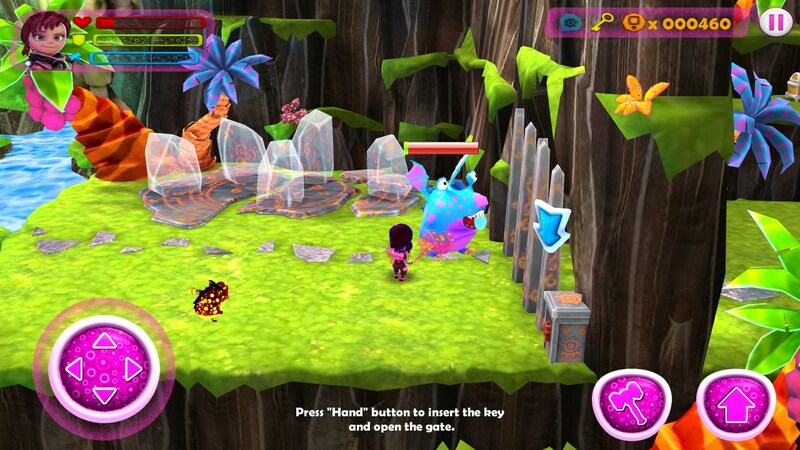 The game takes place on a mysterious planet Sibull, who lives at the expense of continuous harmony of five basic elements-elements (faith, courage, freedom, wisdom and love). As soon as one of the elements fails, expect trouble, and if lost all five elements, and did something terrible to happen, and we must not let this happen. Save the planet are two young friends - Sili and Bili. Our heroes are armed with magic hammers, and pretty good at wielding them, fighting off enemies with powerful superudar. As you progress through the game, the weapon can be changed, as well as to acquire new skills that add variety to geimpley. Control of the game is simple enough: to the left is a virtual control stick for walking, and on the right - the buttons to kick, jump and skill. Although the management and looks simple, but in practice it is often possible to accidentally fall into the water or falling from a height, as the sense of space are poorly developed. 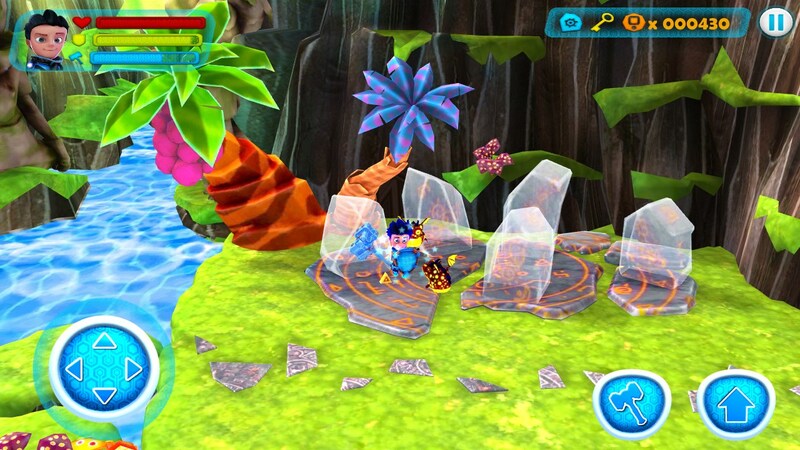 The main game time we will run around the map, collect stones and activate the altars. As enemies are the dragons, which now and then will try to stop us. Here we are going to bang with his hammer. Just do not expect a beautiful game action, the combat system is practically not felt, in spite of the presence of different Airstrike, skills, etc. 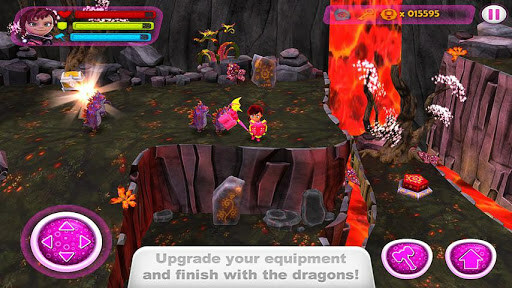 The game is free ad-which can be turned off by purchasing the full version for $ 1 or 30 rubles in terms of our money. Is the game worth the money - an open question. Recommend that you try out the free version of it and go through at least a couple of levels, as in many models of smartphones seen unexpected crashes and errors. Summary. 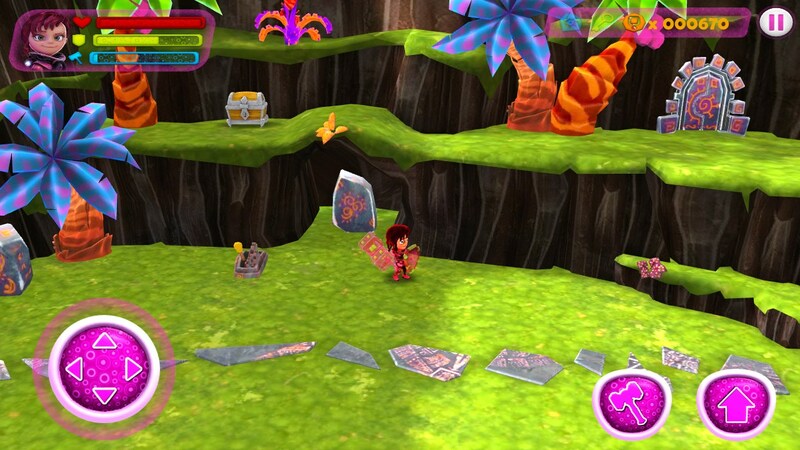 SiliBili - it is a beautiful and exciting 3D-platformer with geimpleem interesting and varied levels. Overall, the game is quite fun, especially if you do not pay attention to is not the best control, ugly sound and unresponsive combat system.